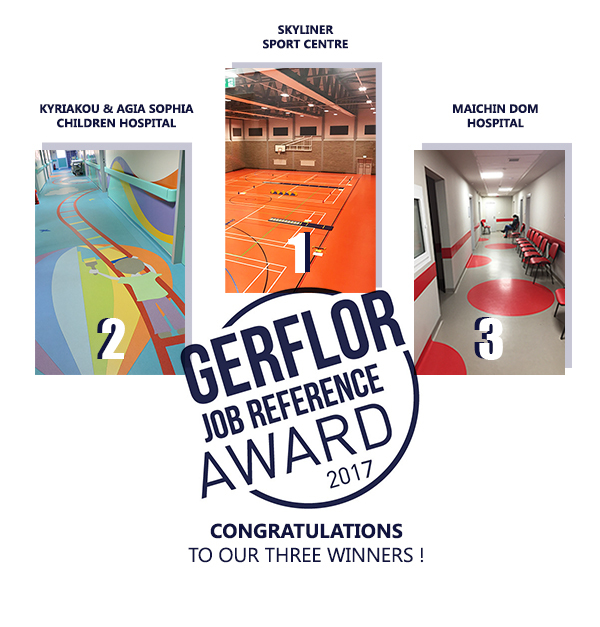 The third edition of the Gerflor Job Reference Award has come to an end. Therefore, Gerflor wanted to thank all of its clients who took time to participate by sending pictures of their Gerflor installations. We received a lot of entries, each of them more beautiful than the other. So, we gave you the opportunity to choose which one should win this competition.